Summary: A super-deep zombie survival crafting simulator ruined by a sub-par PC-to-console port effort, resulting in endless bugs and glitches and an ugly game which struggles to run competently. It’s clunky, ugly and requires a ton of patience to enjoy, but it’s hard to deny the appeal of 7 Days to Die on PlayStation 4 and Xbox One. Its survival-horror crafting simulation is something console players have wanted for years, and its incredibly deep gameplay systems are fun and rewarding for those who invest time in learning them. But this PC to console port is anything but competent. 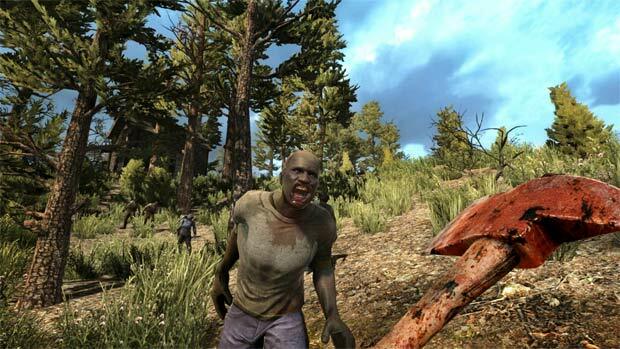 First thing’s first: 7 Days to Die on console is based off an earlier Alpha build. It’s still an Early Access game on PC via Steam, but the price-tag and retail case for the game doesn’t say so. Knowing its PC roots, I prepared myself for a port with less content and features. What I was unprepared for and what console-only players will likely be disappointed by is the terrifying sight of low-res muddied textures, reduced view distance and heavy fog surrounding the world – much scarier than the bloodthirsty zombies which inhabit it – and the instability and game-breaking bugs which plague the game even past its first few patches. But let’s talk about the strengths of the package, first. 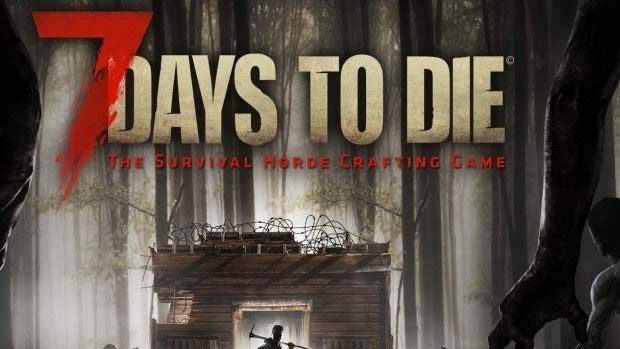 The core gameplay in 7 Days To Die will be appealing and familiar to anyone who enjoys voxel-based crafting mechanics, open-world exploration and sandbox-approaches to gaming – similar to games like Ark: Survival Evolved, Minecraft, and Terarria. 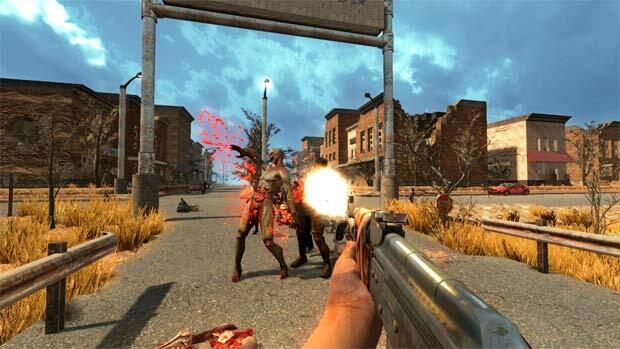 The game is played from the first-person perspective, and players can interact with the world via crafting, destroying, looting and manipulating the environment and its objects, all attached to working physics system which keeps things in check, such as unstable buildings. The unique hook here is the zombie hordes and the increased emphasis on desperate scavenging and fortification of safe bases to survive the world’s undead threats. Prior to generating your world, you can tinker with several options. There’s six difficulty settings (from the noob Scavenger to the self-explanatory Insane), Zombie Run speed, enemy spawn rates, daylight length, how aggressive zombies are (whether they walk, run or both and if they can sense you behind walls), how long they pursue you in real-time seconds, and how long a day lasts for increased control over your personal survival experience. 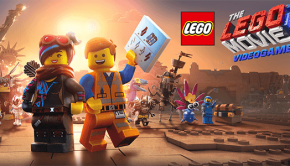 Like Minecraft, the two main game modes – Survival and Creative – offer different experiences for different moods and tastes. 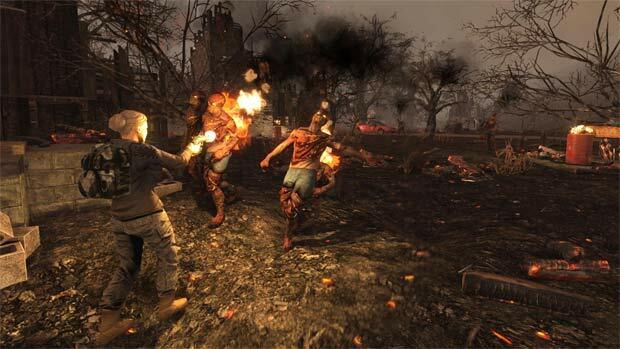 Survival represents the basic survival-horror-crafting package players expect, and creative is essentially ‘cheat mode’, offering players limitless materials and customisation. 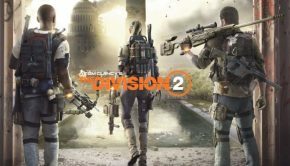 You can go solo or host a multiplayer game, but be aware there are no dedicated servers yet – so progress can only be made when all players and the host of the world are online. With the main draw of the console port release being full 2-player split-screen support and up to 4-player online co-op or PVP, the experience is definitely best with friends. Things kick off when you spawn in either a randomly generated world or the preset world of Navezgane with one simple goal: survive (or mess around, if in Creative). A short tutorial introduces players to the many basics – how to find and scavenge plant fibers, food, stone, wood, how to eat, drink and sleep to keep your character’s needs in check, how to build basic structures and how to craft items necessary for survival – before letting you loose into the world to make your own objectives and your own priorities. The world is eerily lonely save for the stray zombie or two in the opening moments, but the tension and build-up to the main event – after seven days, a horde of murderous zombies will spawn and do their best to devour you – is exciting. There’s so many dangers out there to evade or tackle head-on – zombies, traps and even bears – and you never know what horror might be lurking around the corner as you loot an abandoned building. The process of crafting and gathering supplies and building your first safe zone is well-done and addictive once you get going and understand how the basic gameplay systems work – the day and night cycle, the gathering and crafting of materials, the up-keep of your character’s food, water and energy needs – and killing zombies is a genuinely terrifying, albeit fun task. 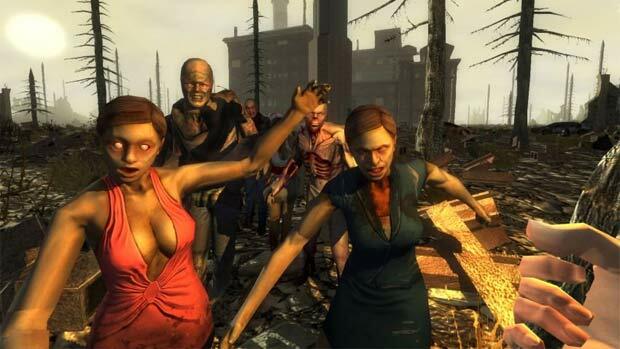 Zombies are relentless in 7 Days to Die. Their desire and tenacity to kill you is reminiscent of fast-moving zombies seen in other media like 28 Days Later and the 2004 Dawn of the Dead remake – they can climb walls, dig under your fortifications, destroy walls, push down doors and even run at you during the night, which proves a particularly a challenge given they also get increased strength with their speed compared to their sluggish behaviour in during day-time. All crafting is done within a menu-based system, displaying a short description of the item and what materials are needed to craft it. The menu is a little clunky, no thanks to the slow moving cursor having to navigate the ton of sub-categories of items you can build while worrying if a zombie attacks you during. Within the menus is also a skills screen displaying abilities unlocked, a map and a character screen displaying your current inventory and tool-belt, active effects, food, water and well-ness points and other stats such as how many zombies and players you’ve killed. Character customisation is severely limited compared to the PC release as you can only pick from a small range of pre-made characters (with low-quality models) – at the very least, you can equip them with clothing you craft but it’s still a shame this feature didn’t make it over from the PC version. Now, onto the bad. Exploration in itself is fun, tense and rewarding in the 7 Days to Die console port, but it’s just a shame everything looks so bland until you reach a new biome. Environment and object assets repeat often and coupled with the low-resolution graphics and wonky frame-rate, it does dampen the experience considerably when you’re many hours into your save-file. Graphically, it’s a mess, and the low view distance is the final kicker. 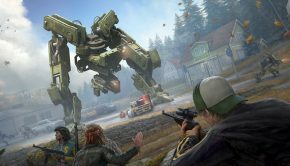 Even with these limitations imposed, the game chugs along barely, with plenty of frame-rate hiccups while just walking or building or even fighting zombies – the main hooks of the game. But it’s the other documented technical faults – zombies clipping into the environment, save files corrupting upon connecting with multiplayer servers, game refusing to play at all after equipping a hat on a certain character – which limited my ability to play this game in time for review. 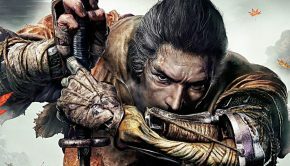 It baffled me to experience such an unpolished game receive a retail release, and even with the latest patch fixing up general stability, there’s plenty of bugs and glitches remaining that will (and should) turn away potential buyers from paying full-price. 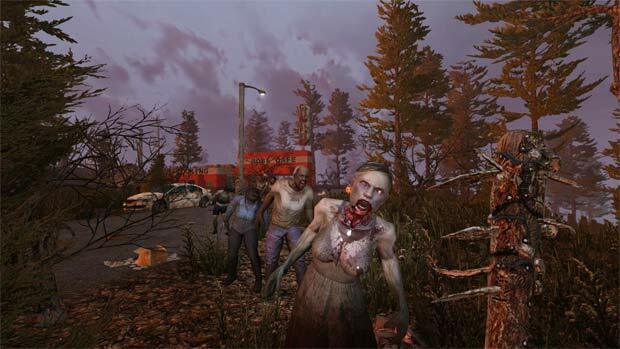 7 Days to Die on PlayStation 4 and Xbox One is a sub-par port of an unfinished PC game. The gameplay systems which drive this survival-horror open-world crafting experience are as super deep as the original PC version, but the constant bugs, crashes, glitches and other technical let-downs may deter a large portion of home console players from becoming dedicated fans. It’s a shame publisher Telltale Games failed to mention 7 Days to Die on consoles is a port of an Early Access game still in Alpha on PC, fully-priced at digital and retail stores. Iron Galaxy failed to produce a port not plagued with bugs, stability issues and sub-par graphics upon launch, and even with active patches and updates released and in the pipe-line, the overall experience on consoles – as complex, satisfying and crazy fun it is – has been dampened by these technical faults and lack of polish.